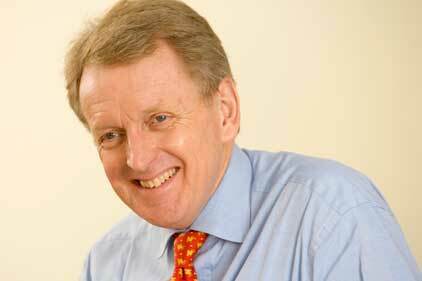 Pagefield, the recently established corporate comms and public affairs consultancy, has signed up Sir Christopher Meyer as chairman of its advisory board. Meyer served as a British ambassador to the US from 1997 to 2003 and is a former chairman of the Press Complaints Commission. He courted controversy in 2005 with the publication of his memoirs, DC Confidential. An accomplished media performer, Meyer has quit his role on Fleishman-Hillard's international advisory board to take up the new post. Pagefield was set up last year by former ITV and Camelot corporate affairs director Mark Gallagher.